There are a variety of EMD UK member organisations who provide support for schools who are looking to implement dance sessions in their curriculum. 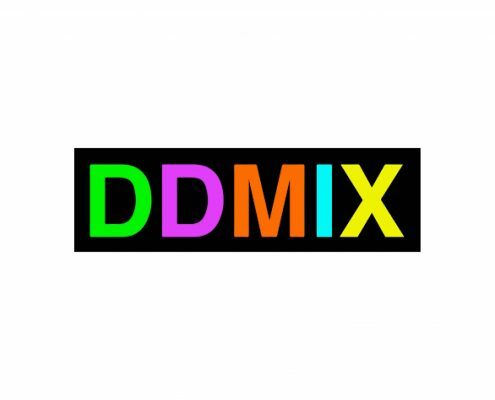 DDMIX for Schools is an inspiring dance fitness program that gets kids moving. Training is provided along with Schemes of Work for KS1, KS2 and KS3 to enable every teacher to deliver DDMIX dance fitness during PE lessons. 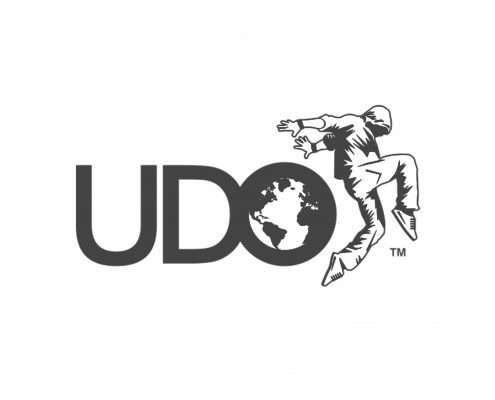 UDO offer a range of services for schools. Dance Tots: Street dance programme for the foundation phase, helping young children get the best start on their physical literacy journey. 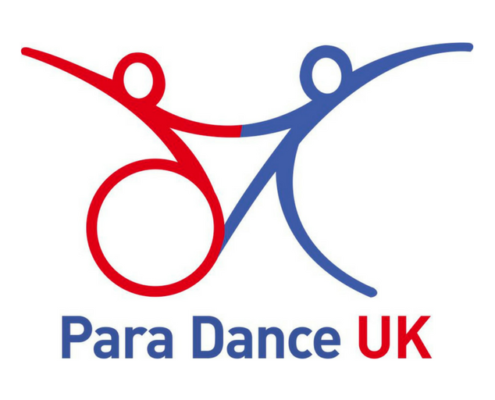 Want to know more about disability and dance? Want to show we can all be active through dance? We can run workshops and sessions that engages and shows how dance can be adapted. Our sessions can be tailored to your students in giving disability awareness in a fun and impacting way through to working as a groups and looking at how exercise, movement and dance can be adapted to be more accessible to the wider community through Dancesport, Social Dance and Dancing in general. Can a wheelchair users dance ? Yes they can! How? Run a workshop and see what is possible! If you want to build skills and development for your students we can offer Inclusive Medal Test which can assess students skills and ability to be active through Dancesport and other dance styles. Are you looking for an activity to introduce into your reception classes that compliments the Early Years Foundation Stage as well as the Learning Outcomes and Ofsted’s School Readiness? 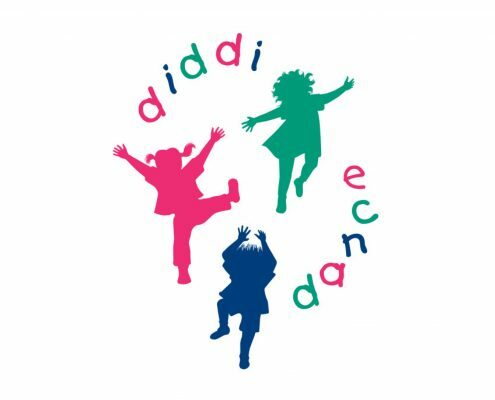 At diddi dance we are passionate about getting children moving. Our sessions combine games and dance exercises with props and songs to help children’s coordination, rhythm and both gross & fine motor skills. Our sessions enhance the EYFS framework with body part awareness, language development and social skills. We also explore many different dance styles, which can be structured to compliment any lessons or themes being covered in the classroom. Our bagged prop always has two different colours in it, to help the children learn their right from their left and develop their musical skills. Sessions are finished with ribbons and hoops to increase children’s spatial awareness, encourage creativity and let their imagination fly. While we are very committed to educating children in our funky, full of fun sessions we are also dedicated to encouraging their enjoyment of movement and fitness from this early age. We believe that in the first few years of every child’s life how they view exercise is instilled and their view will stay with them for life, so teaching them that exercising can be great fun is part of our sessions. With all our action packed exercises, diverse dance themes and exciting props to our catchy music we find children can’t resist getting up to join in. All diddi dance teachers are all fully enhanced DBS checked and are trained in the diddi dance way, which is endorsed by EMD UK. So if you are looking to add our award winning classes to your schedule, visit us here or get in touch with Anne-Marie on 07973982790 or email info@diddidance.com to find out how to book your FREE taster session today! Synergy Dance ® is a mixed dance, fitness and yoga program for boys and girls in Schools and Leisure Centres, providing innovative dance courses, classes, workshops and holiday programs. Want something fresh, new and innovative for your school? Planning an enrichment day or a treat for your pupils? Want your classes to appeal to boys and girls? Synergy Dance® is an inclusive dance, fitness and yoga program for boys and girls offering a mix of dance styles for infants, juniors and teens in schools and leisure centres – book dance classes, after school clubs, dance parties and workshops. We are School Engagement Partners with Active Surrey & working with mainstream and SSSSA schools for SEND and mainstream delivery. We know you have budgets to meet and charge not for profit rates for your school. We are an award wining dance program, delivering up to date and upbeat packages which are updated very regularly. Reception/Primary/Secondary, after school or during curriculum time. Dance parties – end of term fun! Movement! Fun! Energy! We entertain the children! A themed dance party for your school to celebrate special occasions such as school fairs, Halloween, Comic Relief, Easter, Christmas, Children in Need and leavers. Choose from an extensive list of dance styles and themes – or make a special request! Book 3 packages for a 20% discount and more free tasters! Synergy flexy package: Tailored packages for your school can be quoted for on an individual basis: contact admin@synergydance.co.uk + discounts for multiple sessions. Kelta Fit for primary schools is a great fun dance work out. 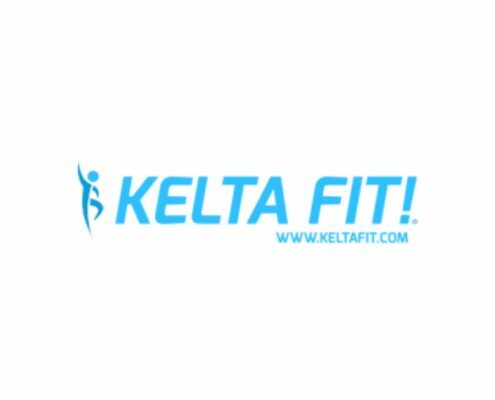 The class has been specially adapted from the Kelta Fit DVD. The steps are easy to follow and the music is infectious. Instructor training is available online or face to face.